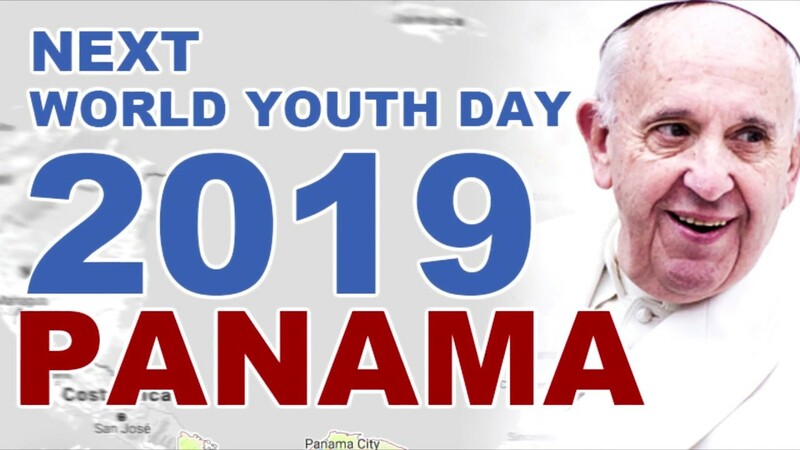 Interested in going to Panama for World Youth Day 2019? - Get in touch! World Youth Day is celebrated every two or three years by Catholic youths, who gather from all over the world at the invitation of the Pope. This event is an opportunity to experience the universality of the Church and share in the hope of many young people who want to commit themselves to Christ and others. Previous World Youth Days have drawn and inspired many young Catholic into deepening and witnessing to their faith in Jesus Christ. This is another opportunity! Theme: "I am the servant of the Lord. May it be done to me according to your word."